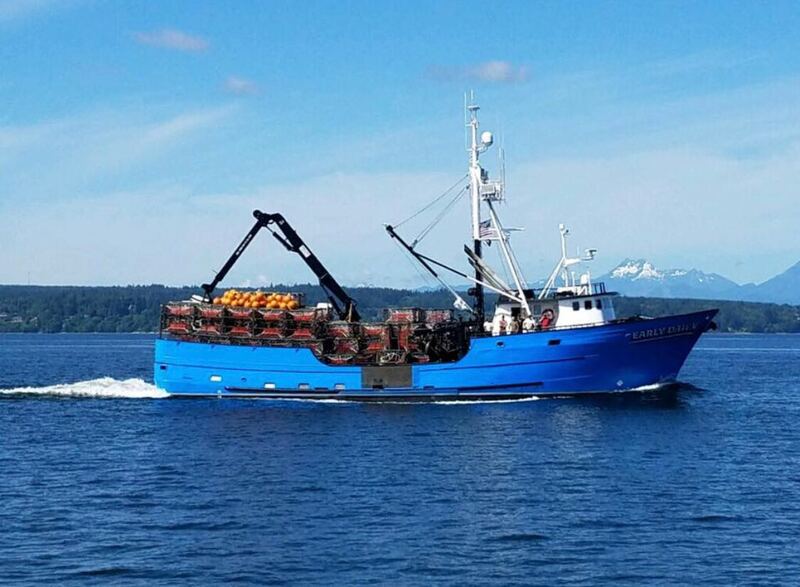 Alaska’s golden king crab season began last month, and Adak-based Golden Harvest Seafood will continue to ship live golden king crab directly to China this year. Last year’s inaugural deliveries of live golden king crab from Adak to Shanghai was by all accounts a market success. The plant has since invested in new processing capacity, foreign and domestic markets and improved transportation infrastructure.